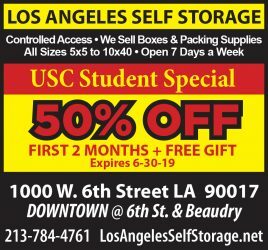 Amid concern over rising tuition, USC has seen a 305.8 percent increase in hired administrative employees over a 25 year period, while the number of enrolled students has only increased by 66.3 percent, according to a study by the New England Center for Investigative Reporting and the American Institutes for Research which looked at data from 1987 until the 2011-12 academic year. The New England Center for Investigative Reporting, a nonprofit investigative newsroom based out of Boston University, conducted a 2014 investigation regarding the administrative boom that has occurred at institutions of higher education throughout the U.S. The data shows that administrative increases has substantially outpaced increases in faculty hiring and enrollment. Luis Vidalon-Suzuki, assistant director of the Academic Cultural Assembly, said some staff increases are necessary. According to an analysis performed by the New England Center and the American Institutes for Research, a social science research group, U.S. colleges have added about 517,636 administrators from 1987 to 2011, an average of 87 non-faculty employees hired every working day. 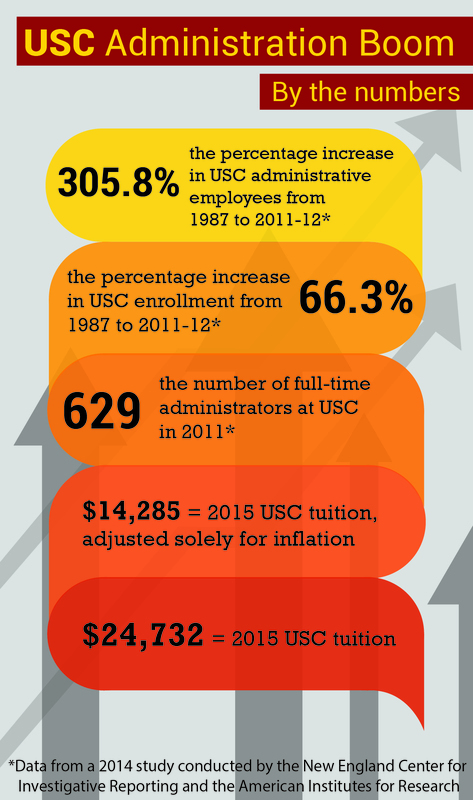 At USC, the number of administrative employees has increased from 155 to 629 from 1987 to 2011. The administrative increase comes during a time when colleges have claimed it necessary to both cut costs and raise tuition. The increase in university staffers who neither conduct research nor teach has continued, slowing only slightly during the economic downturn. “[Colleges] have increased their hiring of part-time faculty to try and cut costs … but hiring of these other types of non-academic employees have undercut those savings,” Donna Descrochers, a principal researcher at the Delta Cost Project, an organization that studies higher-education spending, told the New England Center. The College Board said that it is impossible to tell exactly how much the administrative boom has contributed to the increase in tuition fees and other student costs, which have doubled in inflation-adjusted dollars since 1987 at four-year, private, nonprofit universities. 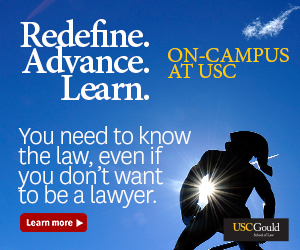 If USC were to have increased tuition solely to adjust for inflation, tuition per semester should have increased from $9,123 in 1995 to $14,285 in 2015. 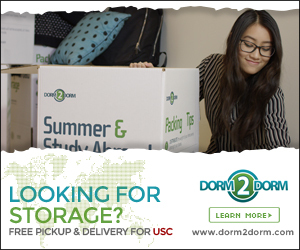 However, USC tuition for the 2015 fall semester was set at $24,732, a $951 increase per semester since the 2014 school year. Vidalon-Suzuki commented on the Undergraduate Student Government’s efforts to have a conversation with the administration about this issue. Dan King, president of the American Association of University Administrators, told the New England Center that the criticism directed toward universities for the administrative boom is legitimate. The Office of University Advancement did not respond to request for comment.